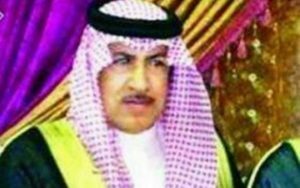 Probashbangla24 online Desk : The Supreme Court has dismissed a review petition against its judgment that upheld the death penalty for a convict in the murder case of Saudi embassy official Khalaf Al Ali. A four-member bench of the Appellate Division, led by Chief Justice Syed Mahmud Hossain, passed the order rejecting the petition filed by the convict. Attorney General Mahbubey Alam said the way to execute the convicts is clear now. The SC upheld the High Court verdict that gave death sentence to Mamun, and life term to three others—Md Al Amin, Akbar Ali Lalu, and Rafiqul Islam. 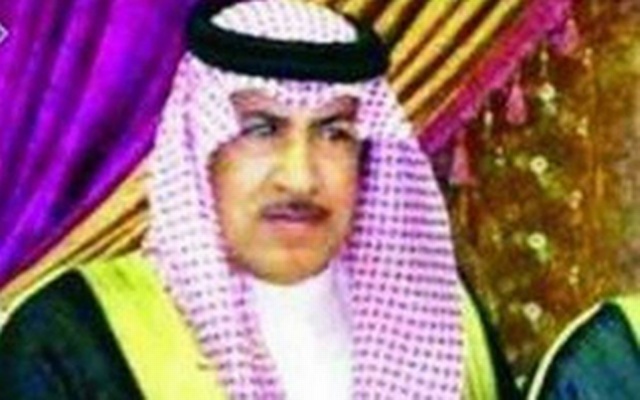 Khalaf Al Ali was shot dead near his Gulshan residence on the night of March 5, 2012. Later on March 7, a murder case was filed with Gulshan Police Station against five people. On December 30, 2012, a Dhaka court sentenced all the five convicts of the case to death. However, the decision was overturned when the convicts’ appeal and death sentence was sent to the HC. In 2013, the High Court acquitted fugitive Selim Chowdhury; commuted the sentences of Md Al Amin, Akbar Ali Lalu and Rafiqul Islam to life in prison; and upheld the death sentence of Saiful Islam Mamun. The state then filed an appeal with the Supreme Court in 2014.